If there is one thing that is unique with Apple product, it is their high level of security. Everything and anything on the device or the software you have installed on the phone requires a form of verification. But what happens when you forget the password and anything else that relates to your Apple ID? In this article, we will be sharing with you the best ways to remove Apple ID from iPhone after restore. One of the best ways to go about removing your Apple ID is making use of the iMyFone LockWiper tool. Forgetting your iCloud account or your Apple ID is something that happens once in a while. So, don’t knock yourself hard for it. The versatility in using the LockWiper is what makes it interesting. It could help you remove your Apple ID and password in just minutes. Remove Apple ID without the use of any password from any other device. After removal, you can enjoy all the iOS services and iCloud features on your device. The iMyFone LockWiper completes the self-service program, it doesn’t require tech skills. It supports all iOS versions including iOS 12 and iPhone XS (Max). 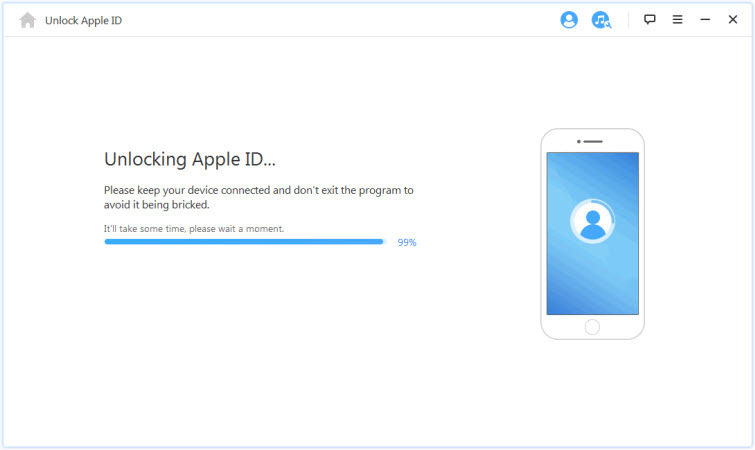 If you need to remove Apple ID from iPhone after restore, then these are the steps you need to take. Step 1. Download and install iMyFone LockWiper. Launch it and select the “Unlock Apple ID” which is one of the modes in the tool. Step 2. To remove your Apple ID, you need to click on the “Start to Unlock” tab on the screen to start. Step 3. If the Find My iPhone on your iDevice is turned off, LockWiper will immediately start to unlock your iPhone. Step 4. Though this process might take some seconds, you will have to wait it out for the LockWiper to finish the Process. 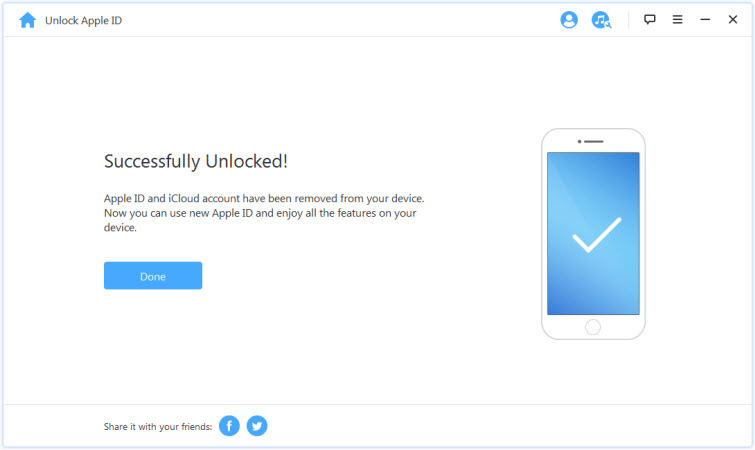 Note: Immediately the process is completed, both your iCloud and Apple ID account will not be registered in your device; but you can set up your device using a different Apple ID or instead, create a new Apple ID. The iMyFone LockWiper only supports devices that are already activated. If you own the Apple ID yourself, then it would be easy to remove Apple ID from iPhone after restore. When you erase your iPhone and the Apple ID is yours, it will definitely be in Activation Lock. So, what do you do? When this happens, your iPhone would usually remain in the Activation Lock. What to do if you don’t have the Apple ID and password of it? In such situation, if the Apple ID is belong to someone else, there are two options you can try. 1. If the former owner is close by. If the previous owner of the device is close to you or live not far from you, you can ask them for help. What they need to do is to simply enter their own Apple ID and the password on the Activation Lock Screen. Once they are logged in, he/she should immediately remove the device from their account. What if the device isn’t erased? In case you see the passcode screen and that happens, you should ask the previous owner to unlock the device and open the Menu tab and go to Settings> General > Reset > Erase All Content and Settings. Once this is done, they will still need to reenter their Apple ID and the password too. Also make sure that they have signed out the Apple ID on the device. 2. If the previous owner isn’t with you. In case you aren’t with the owner for any known reason, you can contact them to remotely remove the Apple ID on the device. Once you’ve been able to contact them, they will need to follow these steps to help you with it. 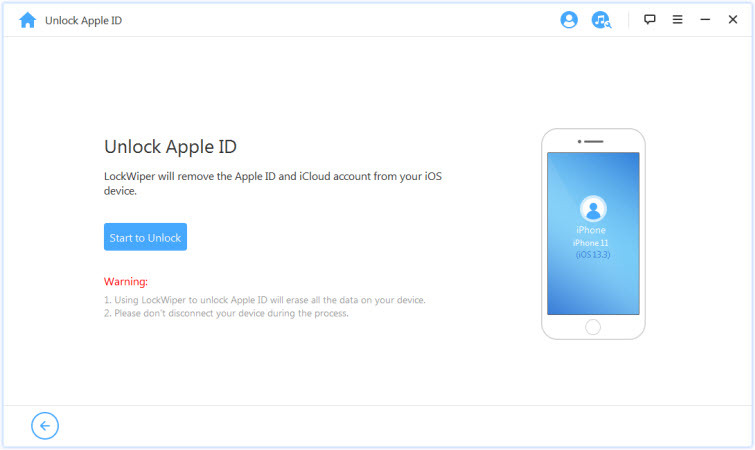 Step 1: Sign in to iCloud using their own Apple ID. Step 2: Next, go to the Find My iPhone feature on the device. Step 3: Select All devices that displayed at the top of your screen. Step 4: Choose the device that you’d like to remove from iCloud. Step 5: You should also click the Erase (device) if need be. Step 6: The Final step is to click on the “Remove from Account”. Once the previous owner is able to remove the device from their own account, you should turn off the iPhone and turn it back on to start the set-up process. Even though there are tons of ways to remove Apple ID from iPhone after restore, using the iMyFone LockWiper is your best bet for fast removal if you don’t know the password of it.